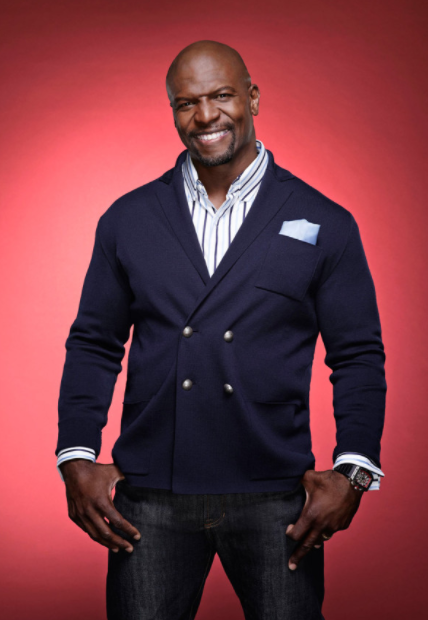 The actor has teamed up with ‘America’s Got Talent’s producers to erect ‘America’s Got Talent: The Champions’ which will see AGT fan favourites return to compete against and alongside contestants from ‘Got Talent’ shows across the globe. I am so proud and honoured to join Simon, Mel, Heidi and Howie in hosting the #1 alternative series on television. NBC’s ‘America’s Got Talent’ is a show I love to watch with my family and now to actually be a part of this special edition, ‘The Champions,’ is more than I could have asked or dreamed. 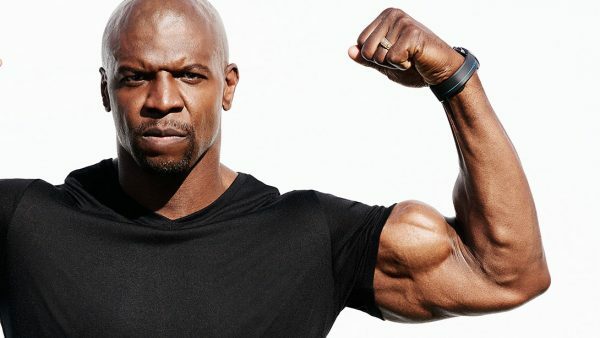 Now America’s got Terry Crews.